Are you a car owner? If you are, or perhaps you intend to have one, you know how important car loans can be car ownership used to be big deal years back. However, nowadays it is simply an issue of convenience at the expense of pride as it were then. With availability car financing, many people have opted to advance loans and buy cars. But is it the right move? 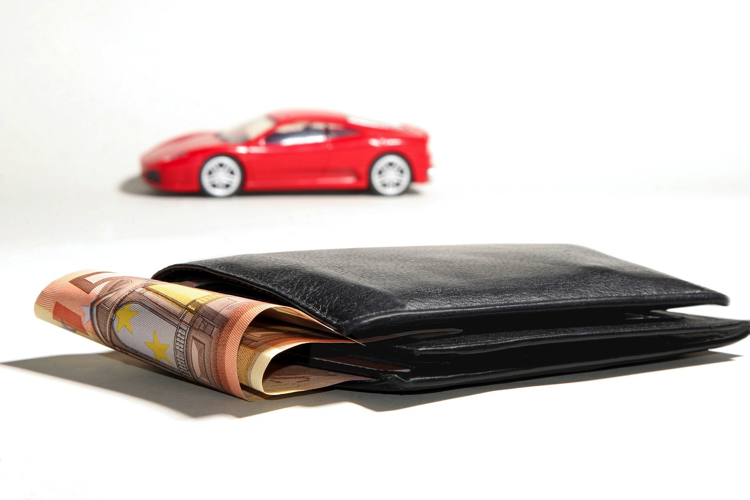 Recent statistics show many people, even with the ability to pay cash, would prefer car finance. Well, there must be a reason for that. A recent study by the Federal Reserve shows an average car loan falls in the region of $30,000. Acquiring a car requires a substantial amount of money, yet it is ranked the second greatest purchase decision families make. Being in a position to critically examine the available loan options is very important. Among the things an individual should know are: how to acquire an auto on credit, various financing terminologies, and question to pose to lenders prior to advancing a loan. It is also important to be knowledgeable with the knowledge of valuing the cost of a new auto before making a decision. But then why should an individual opt for car financing rather than paying cash? The answer is simple: it may be convenient to go that route. Let’s examine this assertion. While car financing has lately been prioritized highly, it still sounds unreasonable to some individuals to agree to the claim that it can be beneficial to forego the cash option. While the decision of the option colonizes remain personal, such individuals often quote some few benefits of the cash option. For instance, when one utilizes the cash option, the auto becomes his or hers once the transaction between them and sellers is closed. The only exception is when they advance a loan with the auto as collateral, or when they become bankrupt (chapter 7). The situation is different with car loans, where one can lose ownership if he or she defaults payment for whatever reason. • When the loan is available at a very low-interest rate. With a significantly low APR, you can finance the car and then use the cash you would otherwise pay for the car to invest. By so doing, you will be able to earn more, especially if you invest right. You should invest your cash in an asset with a high that is secure and has a higher return compared to the APR on the loan to benefit from this approach. • In case you are buying an old collector-worthy auto. Most of the collector cars do not follow the common rule of depreciation but rather appreciates in value with time. Again, this option can be very advantageous but only if the rate of appreciation is relatively higher than the interest rate on the loan. • When you intend to keep the car for many years, finance is the best deal and you will indeed get the worth of your dollars. No doubt it can be challenging to finance a loan sufficient enough to purchase a brand-new car, yet it is worth keeping this thought fixed in your mind. It may be argued that brand cars are featured with more safety mechanisms along with other innovations, and may be considered worthy. It is also very important to keep in mind that just like other loans, interests and fees are unavoidable. Put into consideration the total cost of the auto once the last payment has been made and make a wise decision. Another reason why people why most people opt for a Car Finance Instead of Paying Cash lies with the benefits the option gives. If you find out how to identify the great loans check Instant Loan, and learn more about car financing. The proceeding section of this article discusses the benefits of car financing. • The APR will remain fixed across the loan period. This helps individuals avoid worries such as how high they may have to pay in case that interest rates rise. The fact that it is unaffected by interest rate movements, a feature that has won the hearts of many individuals. • In most cases, some additional perks are incorporated in the car loans. If individuals buy the auto from the very same company that loaned them, they may get some extra benefits such as road tax exemption for up to six months, or a complete inspection of the car is driven home. This is an additional benefit that cannot be matched. • The application is easier compared to a bank loan. Even those with credit issuers can possibly get a car loan. • The risks associated are very low. The loan is often secured on the auto itself and these protect you from losing other assets in case you default payment. It is the car itself that will be seized. • It is important for a person’s credit history. The repayments can help one improve his or her credit score provided they repay on time. Even those with a bad credit history may still qualify for car financing. If you need to acquire a car, there are two avenues to choose from: the cash route or car financing option. In this article, we have analyzed the reasons why car financing may be preferred. Even though car financing has its own drawbacks, it is the most recommended option. Nevertheless, you are at liberty to choose the option that pleases you.